The Child Angel concept evolved from the personal experience of the founder of Child Angel, Andrew Purcell, after losing his young son in a shopping centre, after turning his back for only a few seconds. Three years of research and development later, Child Angel pushes the boundaries of technology to create a revolutionary product that makes a genuine difference. 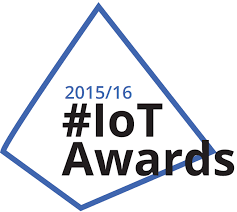 Child Angel is one of the smallest and most advanced child tracking devices available in the world today. 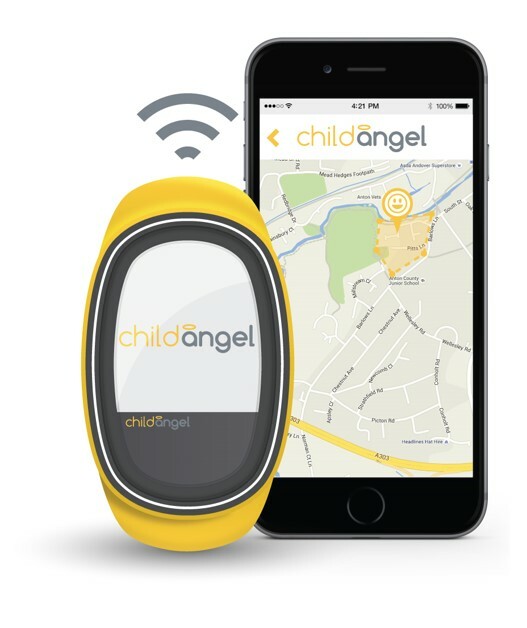 The product of extensive research and development, Child Angel provides safe and stable location monitoring by combining GPS, GSM, BLE and Wi-Fi hot-spot triangulation technologies. together we make the perfect dynamic team to make the Child Angel dream a reality. Andrew has run a Wealth Management company for 25 years and is the Founder of Child Angel. He is at the forefront of the company and strives to achieve his heart’s desire of having an Angel look over your Child. Claire’s sales experience and organisational skills help to steer the Child Angel family and being a Mum she adds that real hands on protective instinct that is paramount to our focus. Dave adds over 25 years of financial advice, negotiation and experience at all levels and has a very level approach to resource and is a real asset to our team. Graham brings over 30 years experience to Child Angel at Senior Management, HR and Director level and adds enormous value to our team. Steve has nearly 20 years experience in the ICT sector, ranging from infrastructure and hardware configuration to management information systems and reporting architectures. Steve is also a family man and fills his spare time with training for the next, crazy Tough Mudder or similar.